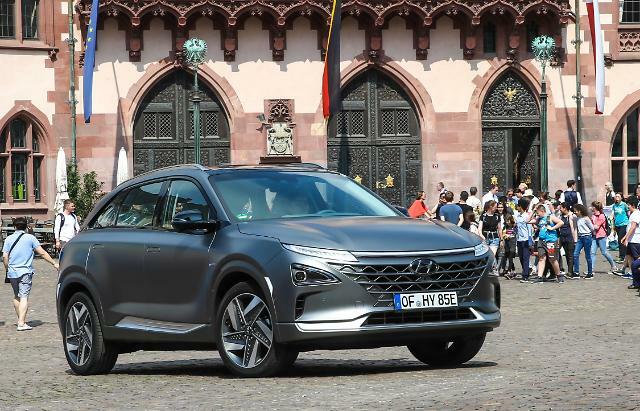 SEOUL -- Hyundai Motor agreed to set up a joint venture with Swiss hydrogen company H2 Energy and provide 1,600 fuel-cell electric trucks for seven years by 2025, making its inroad into Europe with hydrogen-powered commercial vehicles. 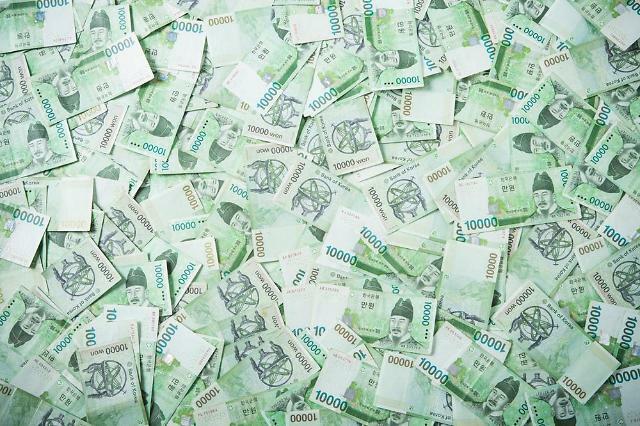 In a ceremony attended by Hyundai Motor' commercial vehicle division head Lee In-cheol and H2E chairman Rolf Huber in Seoul on Monday, the two companies agreed to set up the joint venture named "Hyundai Hydrogen Mobility." 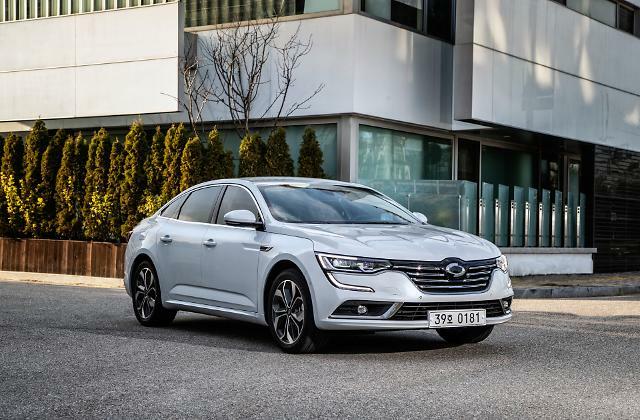 Hyundai said it will target Europe's eco-friendly commercial vehicle markets with hydrogen-powered commercial vehicles through the joint venture and expand its presence in other regions. 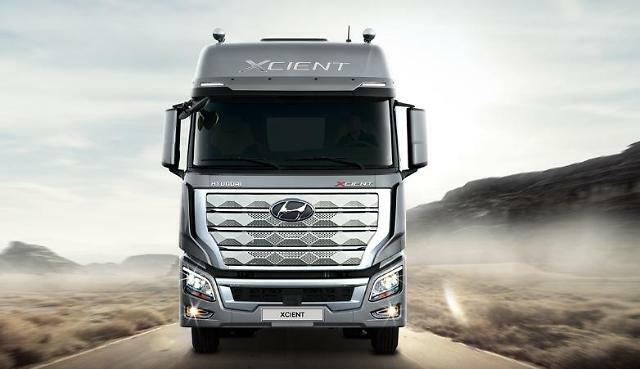 "With the establishment of the joint venture, Hyundai Motor hopes its large hydrogen electric truck will successfully enter the European market starting with Switzerland," Lee was quoted as saying.